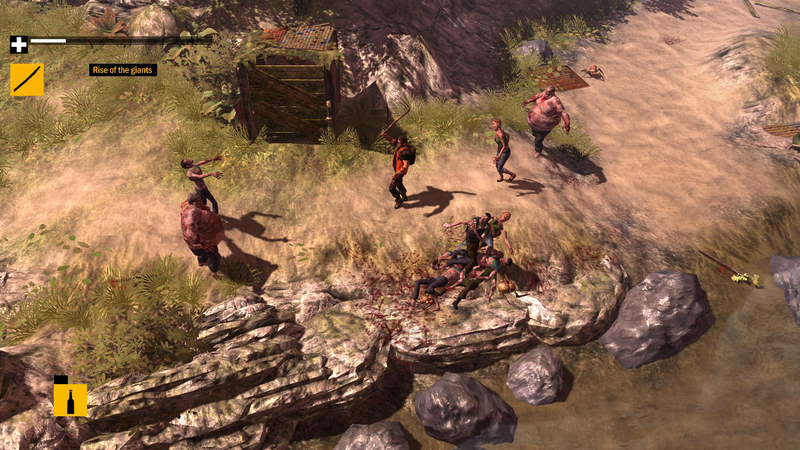 How to Survive is isometric, which is a novel throwback to some of my favorite games of old. It's also a zombie survival game, which is another mark in its favor, at least in my book. 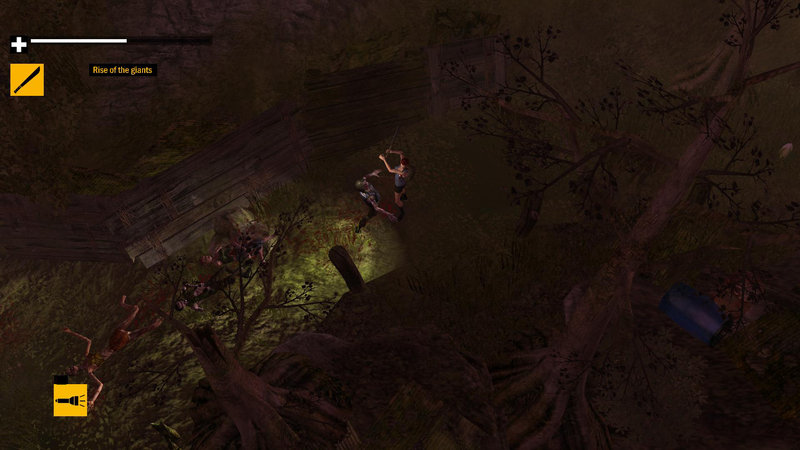 While the combat is a bit clunky, it's pretty fun to hack away at a zombie, or pick them off with a bow and arrow. HTS also has RPG elements, such as the three character archetypes you get to choose from, a leveling system, and skill trees for each character. There are basic attributes for each character, Health, Stamina, Precision, and Strength. You'll want to pick a character that suits your play style, so if you're looking to utilize a ranged weapon for most of the game, you'll definitely want the Precision character. 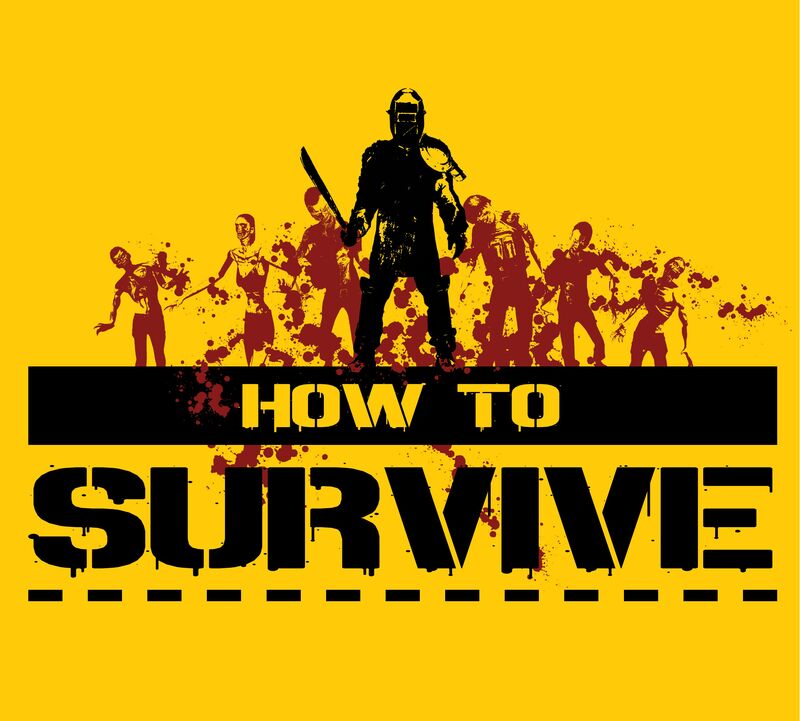 The most quirky bit about How to Survive isn't the combat, though, and it's not the played out zombie survival theme - it's the fact that the game focuses heavily on crafting. You'll craft your bow and arrow from a stick and some string. You'll reinforce your bow with a metal pipe to increase damage. 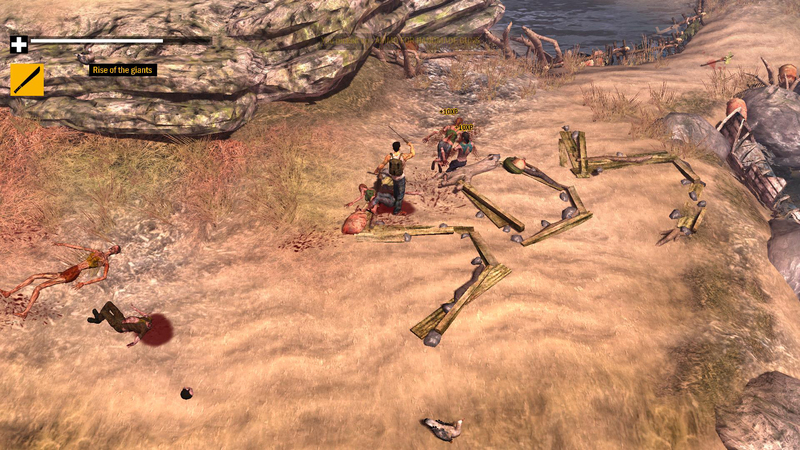 You can upgrade again later to a crossbow, and eventually you can even start assembling firearms of sorts. You can kill birds for feathers to make your crafted arrows more accurate, and you can craft various kinds of food with different levels of benefits to your character. If you're a crafter, this game might be right up your alley. That is, of course, if you're also a completionist. The major drawback for the more casual player is that you have to be very meticulous about finding and picking up practically every item along the way. In the brief hands on demo I played, I was unable to craft the requisite bow to proceed, because I'd failed to pick up the appropriate crafting materials along the way. If you scour every inch of the map for items in whatever game you play, How to Survive will be your dream come true. If, like me, you tend to miss out on a lot of loot, then you will probably struggle to survive. The story starts off deliberately vague, with no particular cause for the masses of shambling zombies on the Caribbean island you've been shipwrecked on. You'll get a better idea of what's going on as you progress through the campaign, and I'll spare you the spoilers, but don't expect the typical zombie outbreak story. The demo showcased three types of zombies: regular shamblers that are out during the day, runners that come out at night and shy away from light, and exploders that you need to take out with a ranged weapon, unless you're interested in taking a huge amount of splash damage. How to Survive will be niche, but it will thoroughly engage the audience that it is aimed at. You'll enjoy scrubbing every inch of the map for crafting materials, assembling lethal zombie-killing weapons, and hacking away at the handful of zombie types throughout the campaign and co-op challenges. 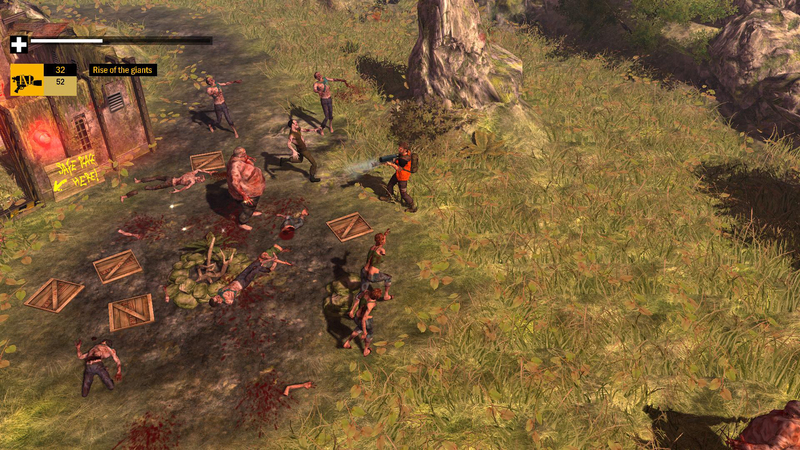 How to Survive is slated for release on Steam, XBLA, and PSN around Halloween this year.